We know some pinheaded chopper freaks that wear a Biltwell beanie inside their open-face helmet to take up space between their balding melon and the inside of their lid. 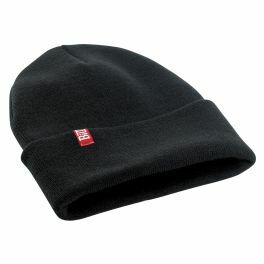 When you’re not riding the wild thunder, a beanie is a great way to tame your greasy wig in a stiff wind. If your coif is more middle manager than dirty hippy, a beanie will protect your side part nicely in harsh climes. 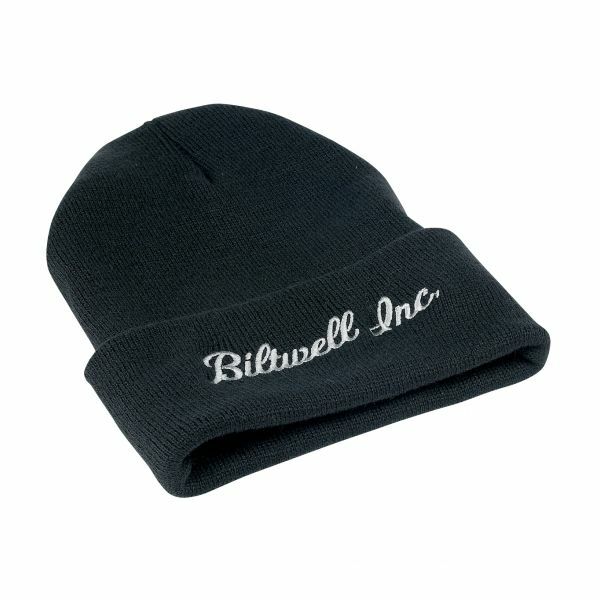 I guess what we’re trying to say is this: no matter how you choose to look or where you choose to use it, everyone needs a beanie.